A ‘Wrap fund’ or ‘Model Portfolio’ is a portfolio comprising underlying investment products wrapping into a single product. A wrap fund is not a registered collective investment portfolio, but most wrap funds hold a portfolio of separate collective investment portfolios and money market accounts/investments. The underlying combination of investment tools or instruments is selected to meet the risk/return requirements of individual investors. 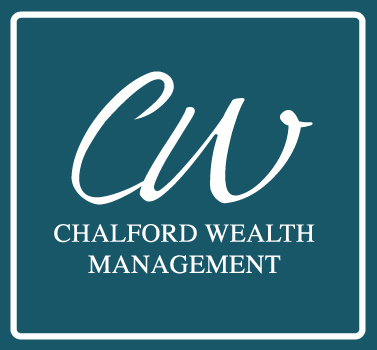 All investment decisions made with regards our Chalford wrap funds are sanctioned by our investment committee. This committee comprises Lyle Maasdorp and Richard Alford of Chalford Wealth as well as Roeloff Horne, Riaan Martens and Scott Campbell of Miton Optimal, our registered Fund Manager.